The Brabant Ensemble is one of the most highly regarded professional vocal groups specializing in Renaissance polyphony, with a substantial discography including many première recordings. It takes its name from the Duchy of Brabant, an area now forming parts of northern Belgium and the southern Netherlands, from which the core of its repertory is drawn. 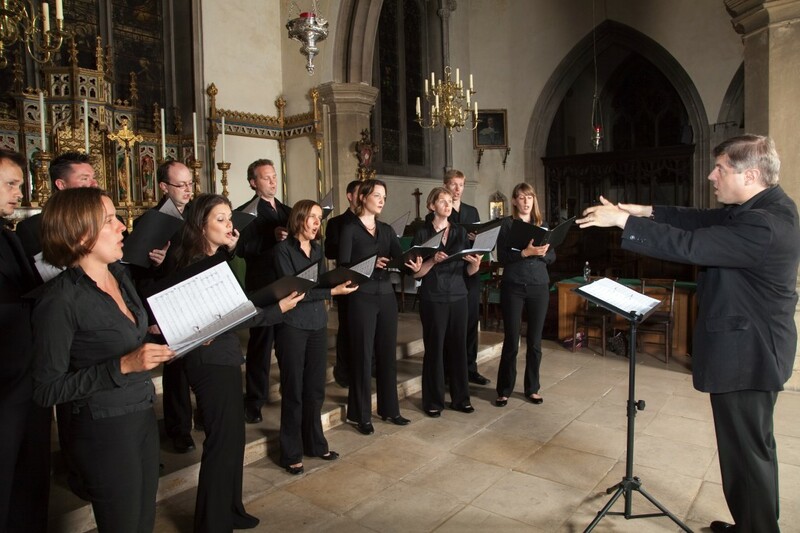 It was founded in 1998 by Stephen Rice in order to perform the so far under-exposed sacred music of the mid-sixteenth century. Since then the ensemble has taken a leading role not only in the rehabilitation of composers such as Nicolas Gombert, Thomas Crecquillon, and Pierre de Manchicourt, all of whom it has recorded on Hyperion, but also of the continued exploration of major figures such as Lassus, Palestrina, and Obrecht. Its recording of Mouton was Disc of the Week on BBC Radio 3’s CDReview; other discs have been shortlisted for Gramophone Awards four times, and have won similar acclaim internationally. The Brabant Ensemble is in international demand on the concert stage, having performed in France, Belgium, the Netherlands, Germany, Switzerland, Spain, Portugal, and Slovenia. The Ensemble made its debut at London’s Wigmore Hall in September 2016, and will appear at the Festival de Lanvellec et Trégor, Brittany, in October 2019.